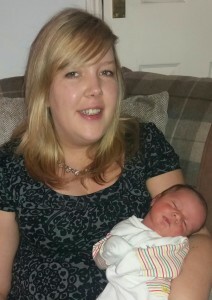 Maricer is pleased to announce that its contracts co-ordinator Sara Portas, has given birth to a baby boy. 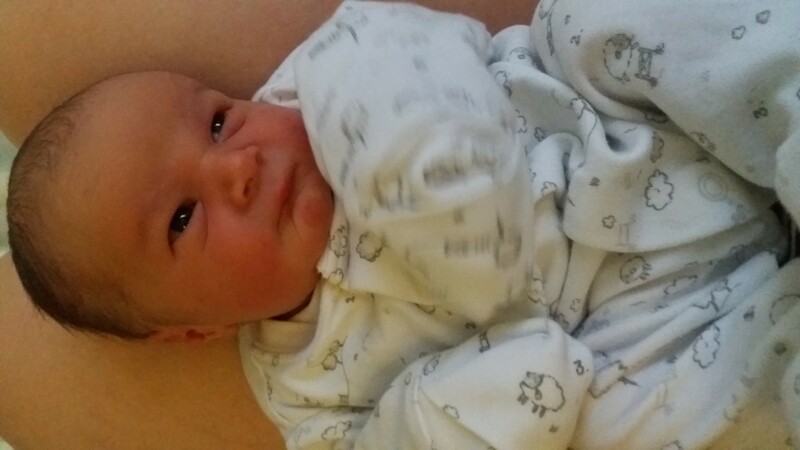 Logan Charlie Portas, weighing in at a healthy 6lb 15oz was born on Wednsday 15th November. 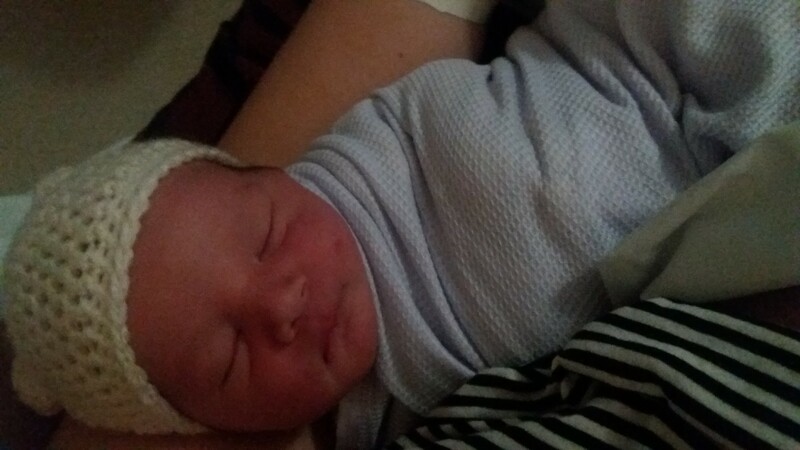 Both mother and baby are doing well, with Logan already sleeping a whopping 6 hours a night!